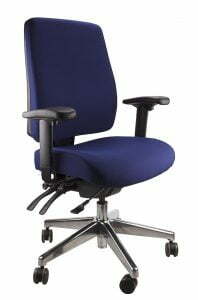 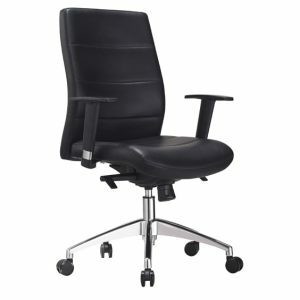 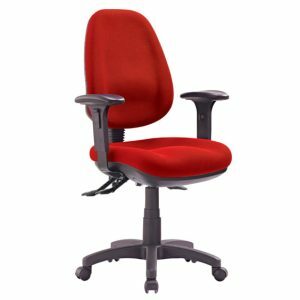 Choosing the right office chair might seem like a simple task, but when you are introduced to such an extensive range it can easily become overwhelming. 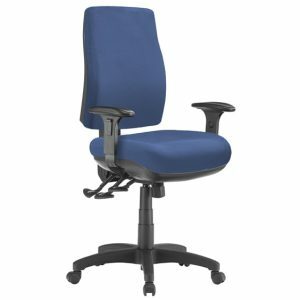 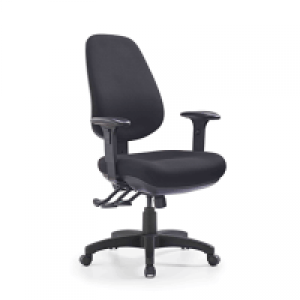 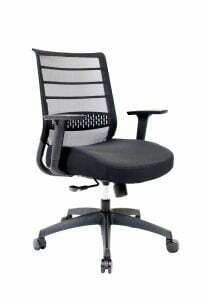 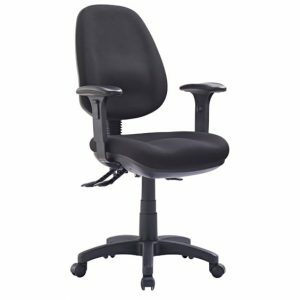 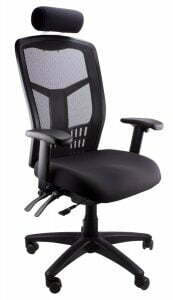 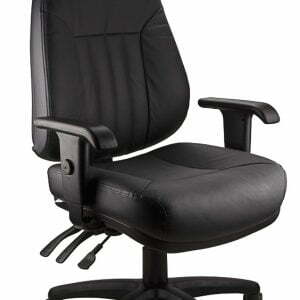 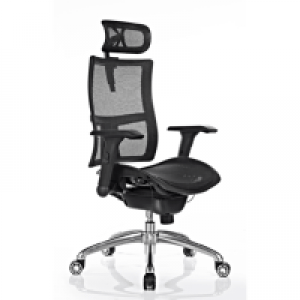 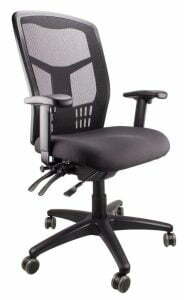 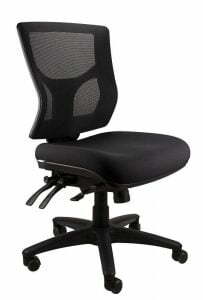 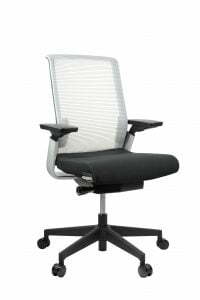 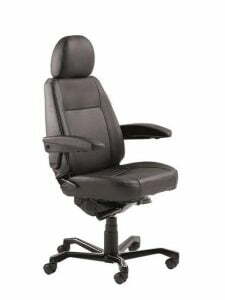 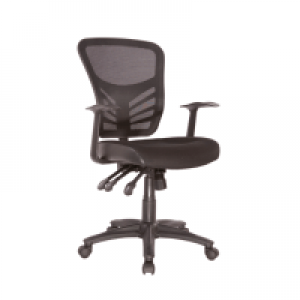 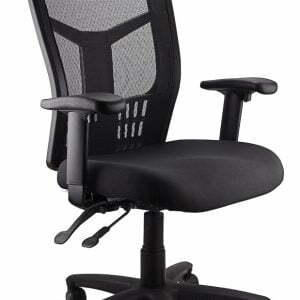 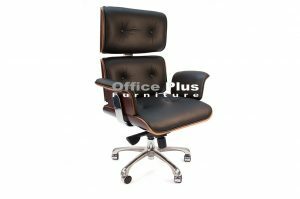 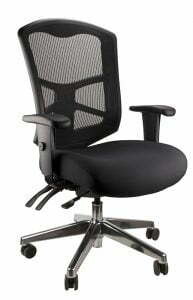 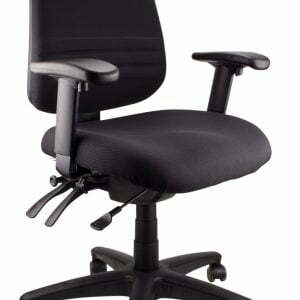 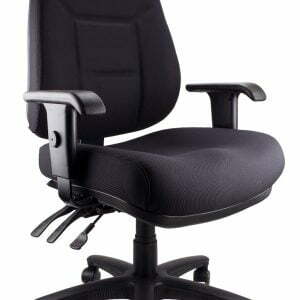 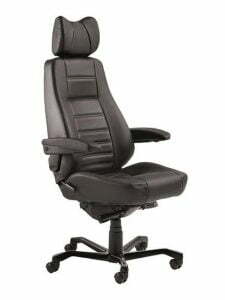 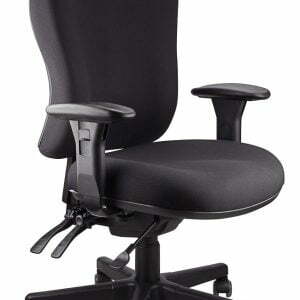 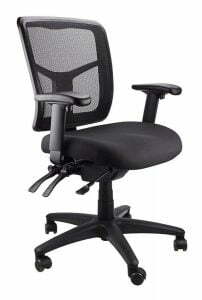 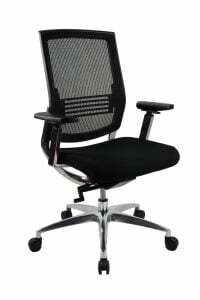 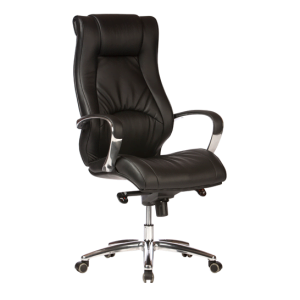 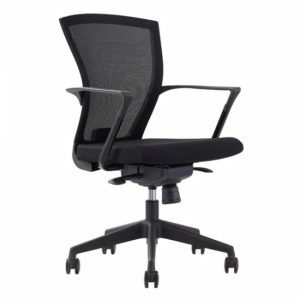 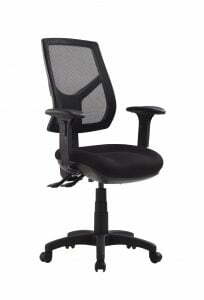 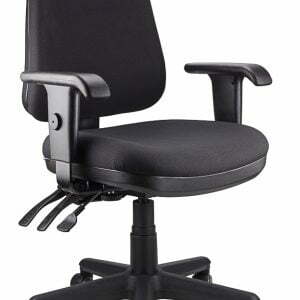 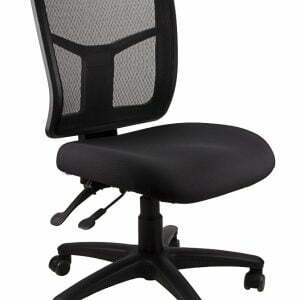 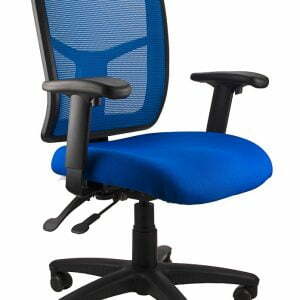 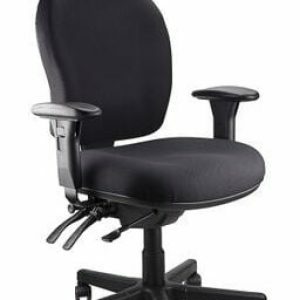 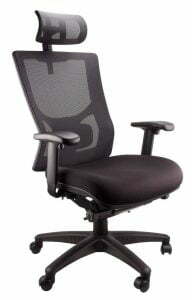 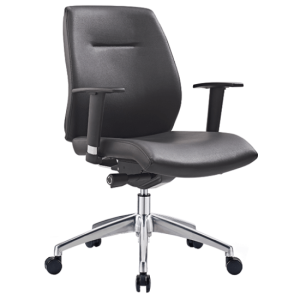 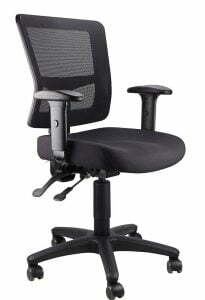 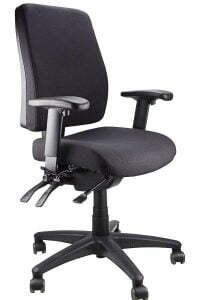 Office Plus Furniture is here to assist you to find the best office chair to suit you. 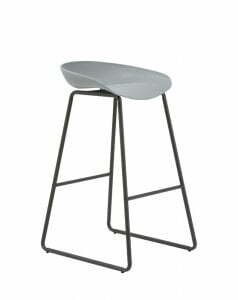 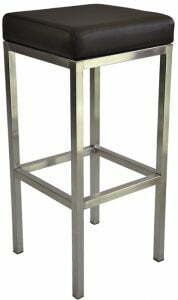 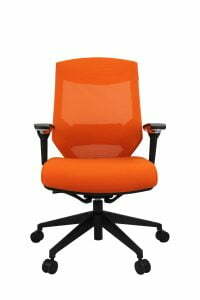 We have different styles, colours and specifications. 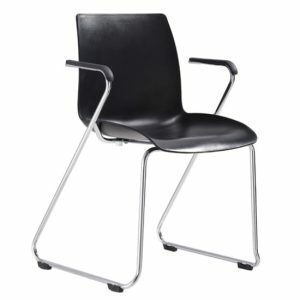 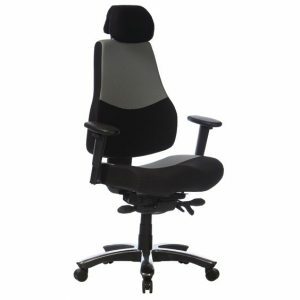 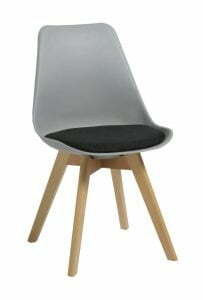 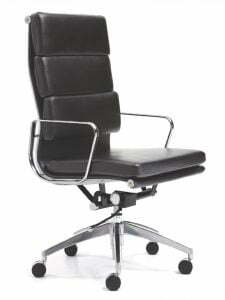 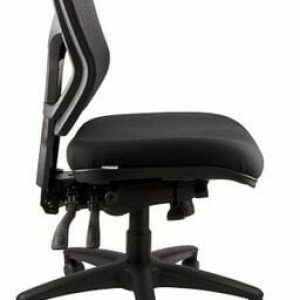 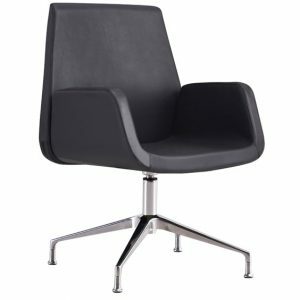 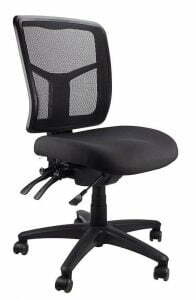 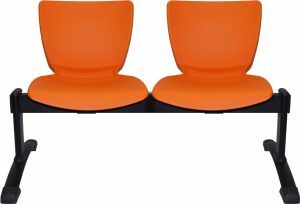 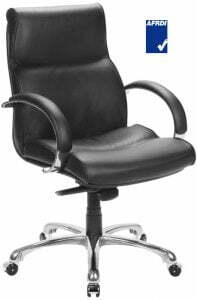 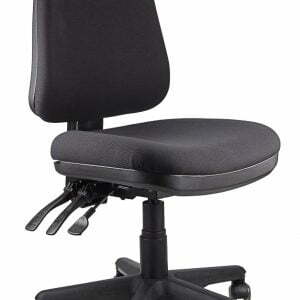 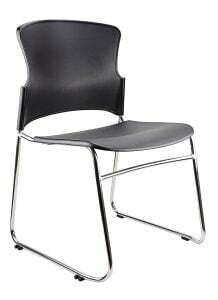 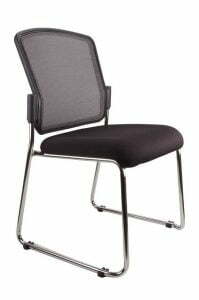 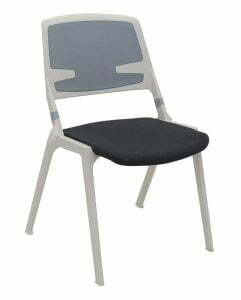 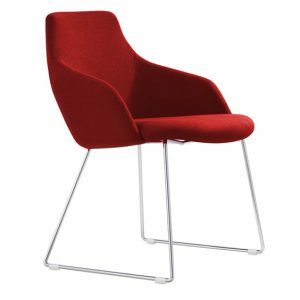 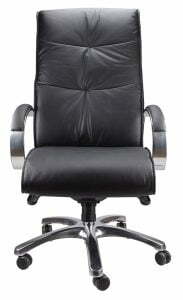 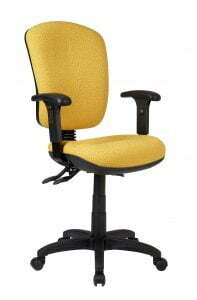 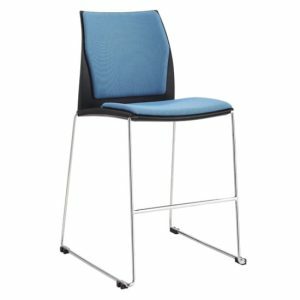 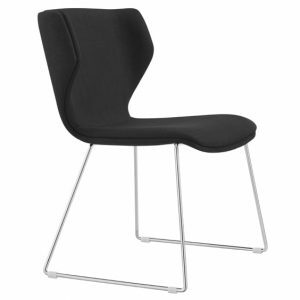 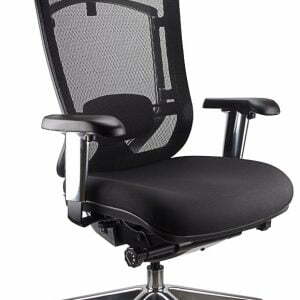 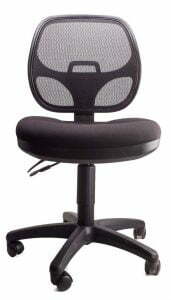 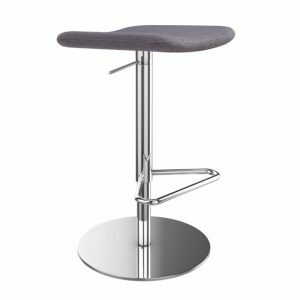 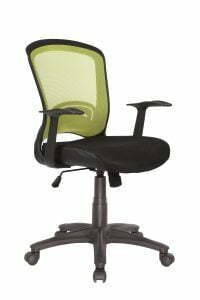 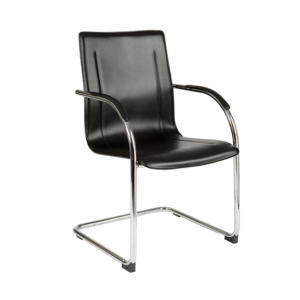 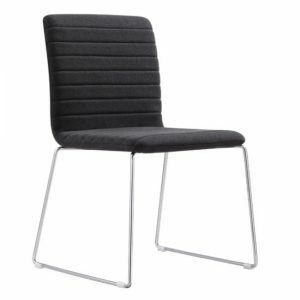 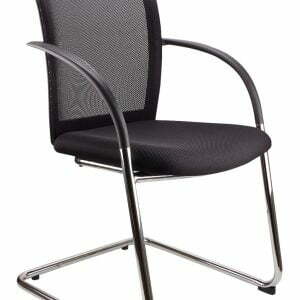 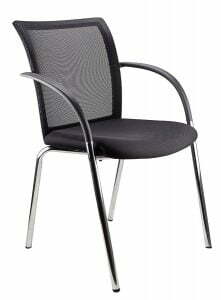 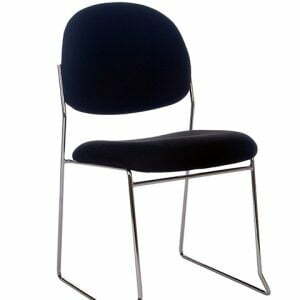 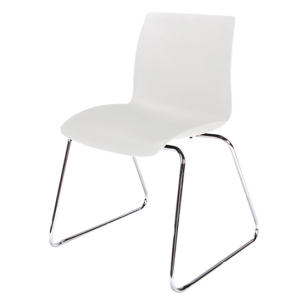 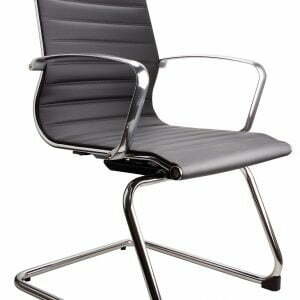 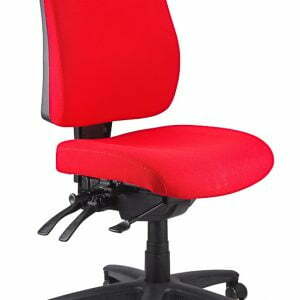 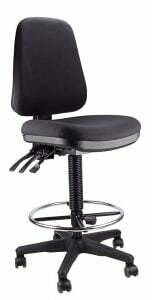 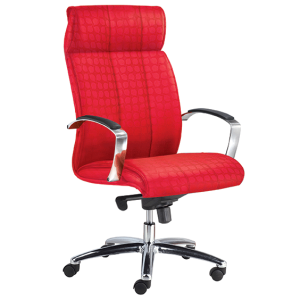 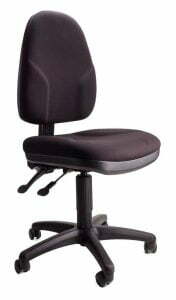 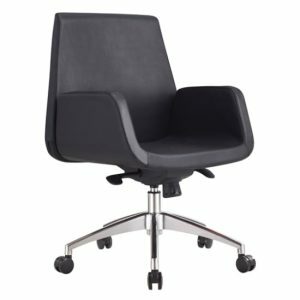 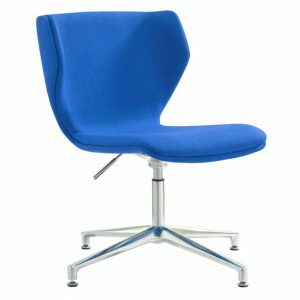 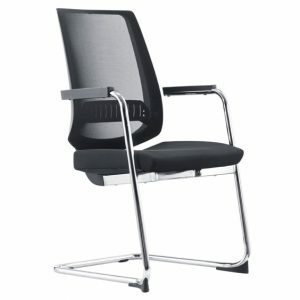 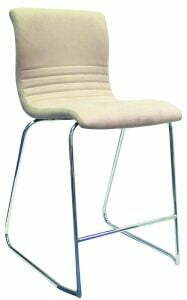 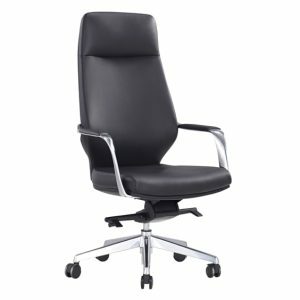 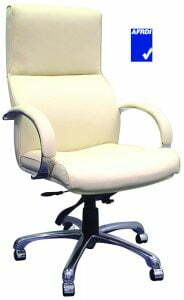 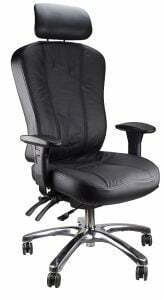 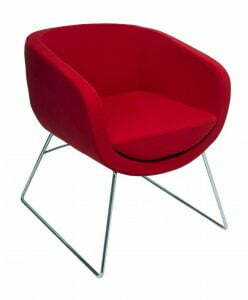 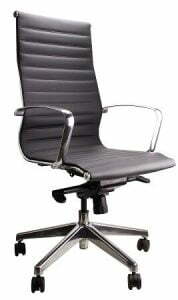 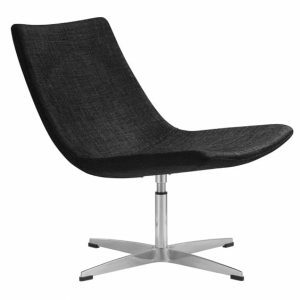 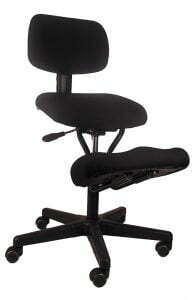 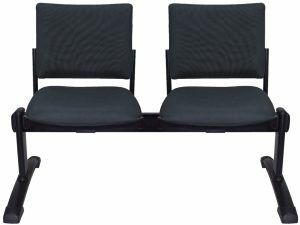 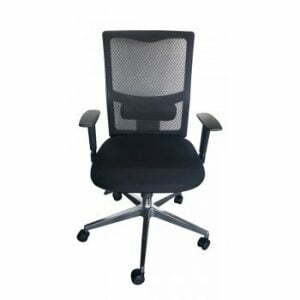 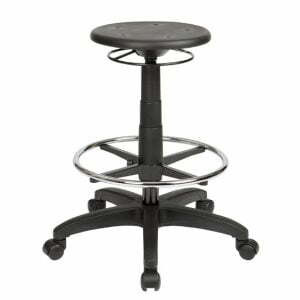 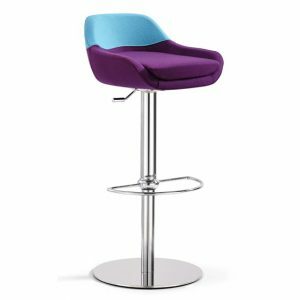 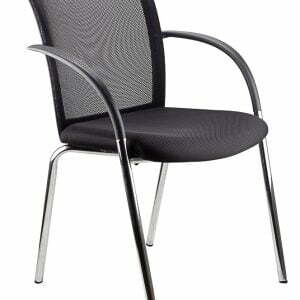 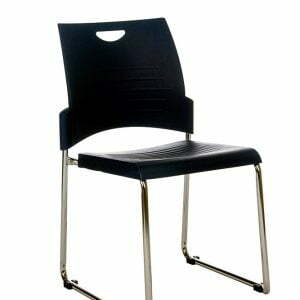 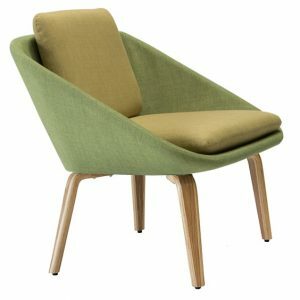 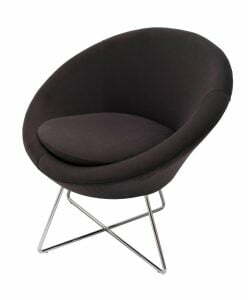 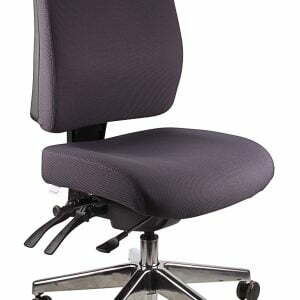 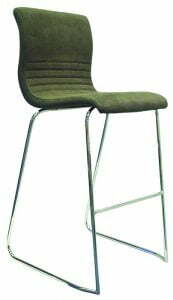 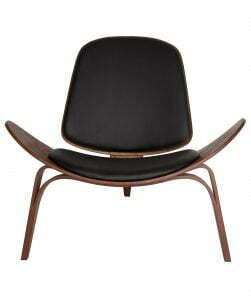 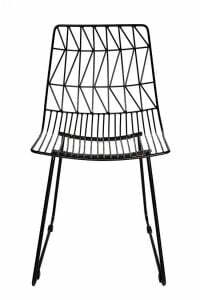 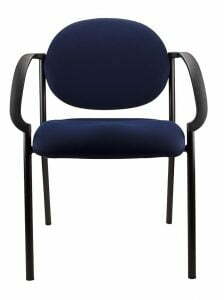 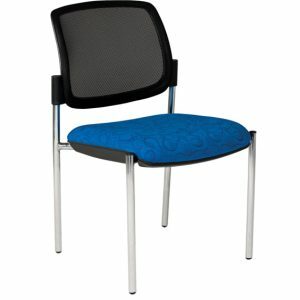 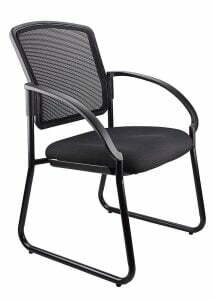 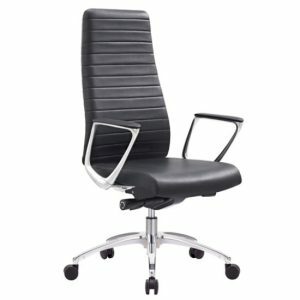 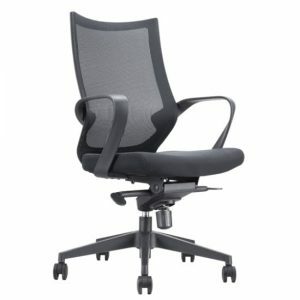 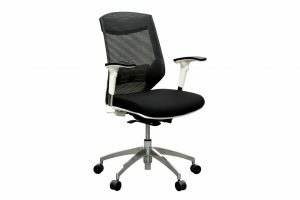 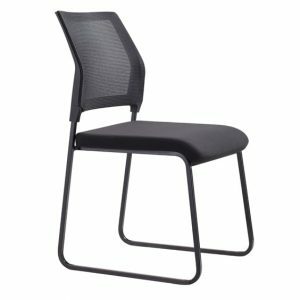 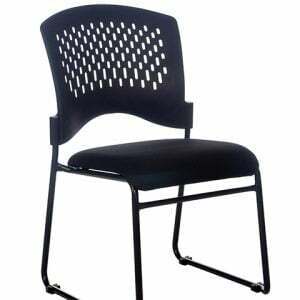 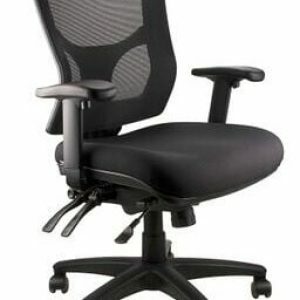 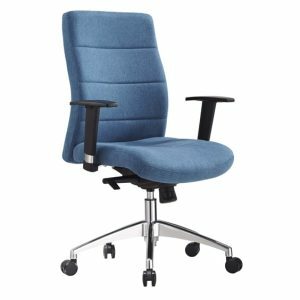 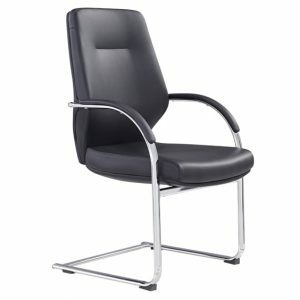 Corporate chairs, boardroom chairs, desk chairs, student chairs, visitor chairs and waiting room chairs. 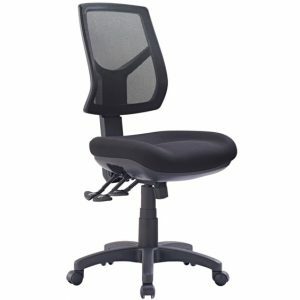 Our office chairs are of the highest quality. 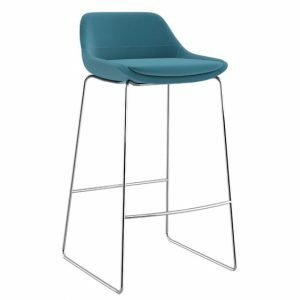 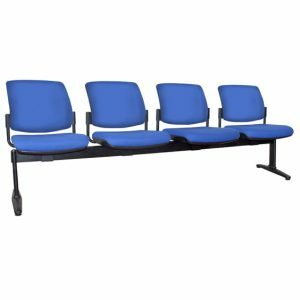 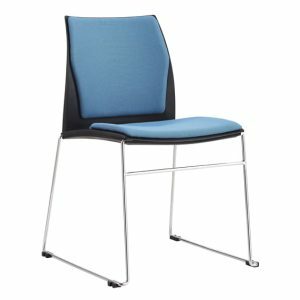 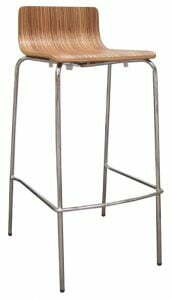 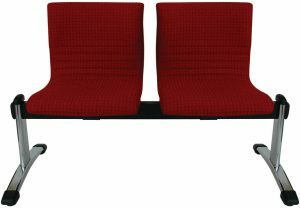 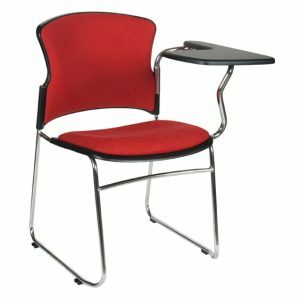 We offer a large range of AFRDI approved seating specifically for government and school approved standards.